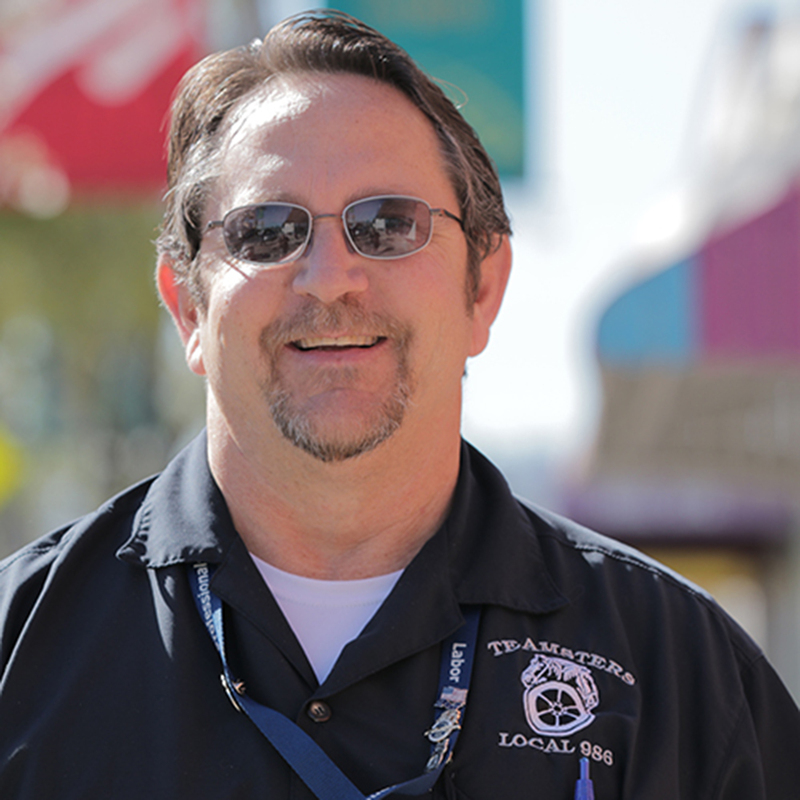 The Teamsters Member Assistance Program (TMAP) offers free, confidential help to their Union members and their families when a personal problem develops. Your TMAP Coordinators will listen to your problem and assist you in developing a plan of action that will meet your needs. If necessary, you will be referred to a qualified service provider in your community. TMAP is voluntary. It's up to you to decide whether or not you will follow through with TMAP suggestions or recommendations. The services provided by TMAP are free. If the referral to a community service provider is necessary, your TMAP coordinator will work with you to make effective use of your insurance benefits. Some of the issues we can assist you with are: substance/alcohol abuse, stress, debt/credit counseling, depression, anxiety, grief, loss, martial relationships, domestic violence, sexual abuse, elder care, eating disorders, child/teen conduct, gambling, filing for state disability, FMLA, and workers' compensation. Feel free to contact us anytime for free, confidential assistance. What do I do once placed on EIS? Call your Local for a withdrawal card and to update your address. Local 856 members, call (650) 635-0111, Local 986 members call (626) 350 9860. File for Ca. State Disability and/or any other longterm disability insurance you may have. Call UAL Benefits at 1 800 651 1007 for insurance. Call UAL ESC at 1-877-825-3729 to update address. Non-work related injuries: Keep UAL Medical Department (OPCMD) updated with current absence certificates on your condition(s) as needed. Their fax number is 1 847 700 2600. Work-related injuries: Update the Employee Service Center with the employee status form. Their fax number is 1-847-700-2600. Keep your Supervisor advised of travel plans/flight info if not restricted by your doctor.